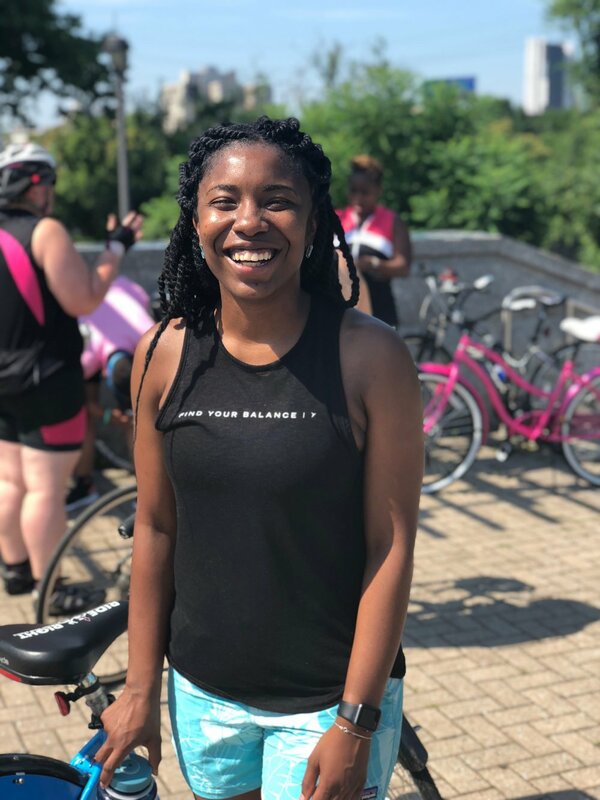 I have the pleasure of calling Takia my "in real life" friend, running pal, and travel dreamer and I know you are going to absolutely love hearing what she has to say. BOOKS. There are so many good book recommendations in this episode, so make sure to check out all of them. How travel helped to shape the Takia you meet today! Follow Takia on Instagram as herself and City Fit Girls and don't forget to sign up for the City Fit Girls Newsletter! Here are links that you might find helpful as you listen to our conversation! All my runner friends in Philadelphia can visit Philadelphia Runner (fun fact: I used to work there too!). Not in Philadelphia? Takia's other hustle, City Fit Girls, has a newsletter that's accessible everywhere! Remember when another City Fit Girl was on the podcast? We gush about REI memberships, so if you don't have one...highly recommend!